Thinking about your seating, meals and other considerations when traveling is very important. Know your rights and travel smarter. Advanced seat assignments, once always included on domestic and international flights, are now far more problematic. 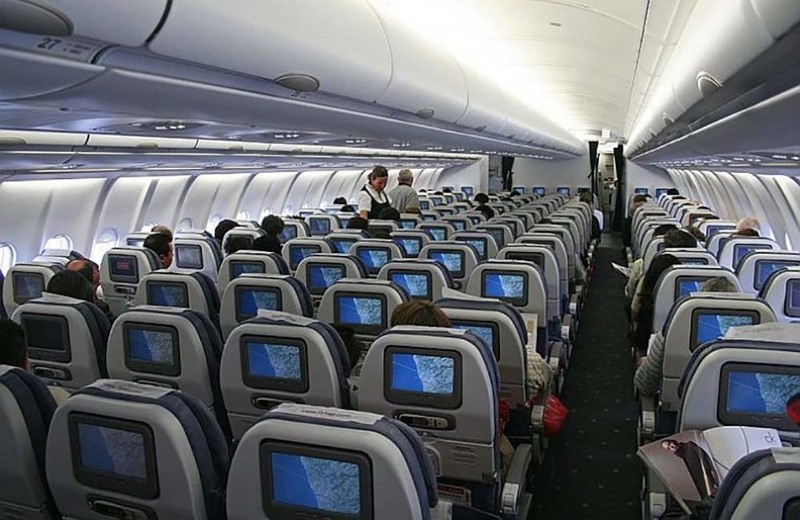 Many airlines will not allow passengers to make advanced seat reservations without paying an additional seat-reservation fee. This practice of not allowing free seat reservations, except for the airlines’ elite frequent fliers, is becoming the norm. Even couples purchasing “saver” tickets in business class are forced to pay an additional fee to the business class fare in order to guarantee that they can sit together. And, where in the recent past seats were released for assignment 24 hours prior to the flight, today the airlines are still trying to get passengers to purchase reserved seats as close as two hours prior to departure. This is an area where airlines are begging for more federal regulation. We’ll share helpful hints you may not have known that can boost your flying experience. Did you know you can choose the aircraft you will be flying on some airlines? 727s, 737s and 757s are the most cramped. 767s, 777s, Airbuses and MD-80s are among the most comfortable. Also, most airlines will let preassigned seats go to standby passengers 10 minutes before departure. Some airlines have changed their policy to allow preassigned seats to be reassigned 20 minutes before departure. Know your airline’s policy and adhere to it. Read the chapter and get yourself up to speed on special requests so you can travel smarter.